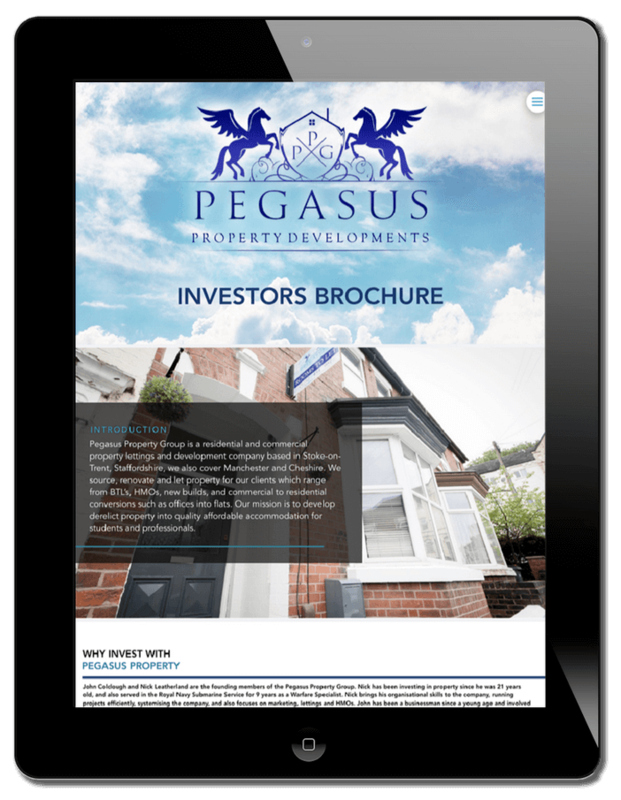 Established in 2016, we’ve sourced and renovated in excess of 60 projects for our clients since we started, and helped numerous clients become financially free through property investment. 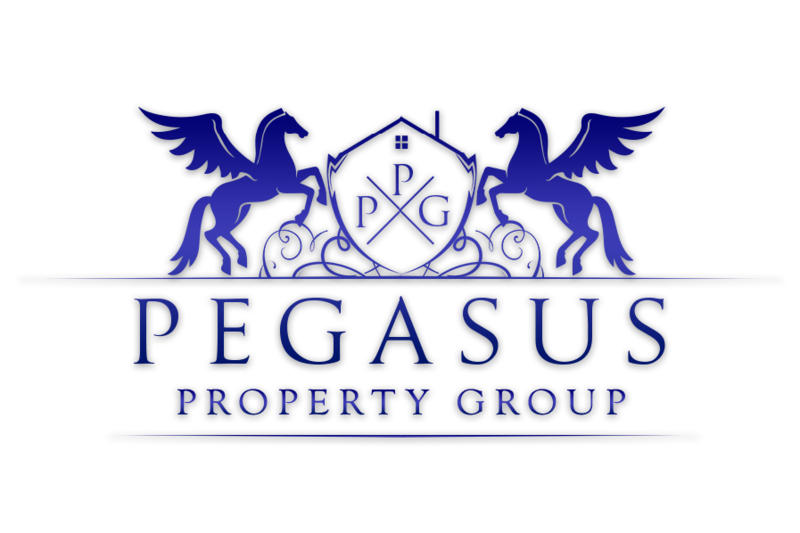 Pegasus Property Group – We help people by sourcing and renovating HMOs, commercial to residential conversions, new builds, Buy to Lets and Buy to Renovate and Sell strategies. We’ve sourced and renovated in excess of 60 projects for our clients since we started, and helped numerous clients become financially free through property investment. We believe in excellence, in our projects, customer service, communication, professionalism, and knowledge. We strive for excellence in all aspects of our company and ourselves. We maintain a very high occupancy rate across all of our managed properties. We achieve this by having strict criteria for what properties we renovate for our clients, ensuring they are in the best locations, renovated to the best standard, well maintained and managed. 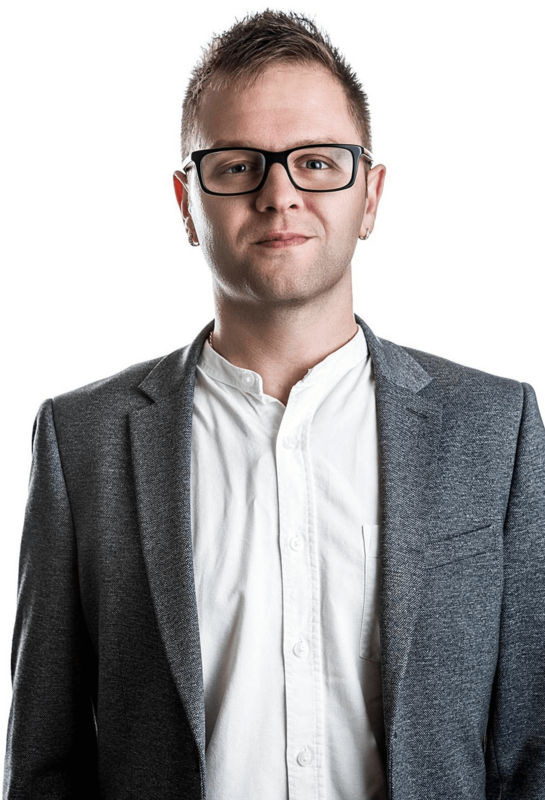 We achieve top rents in our area by having beautifully well-designed properties that are like hotels, with the excellent management to back them up.